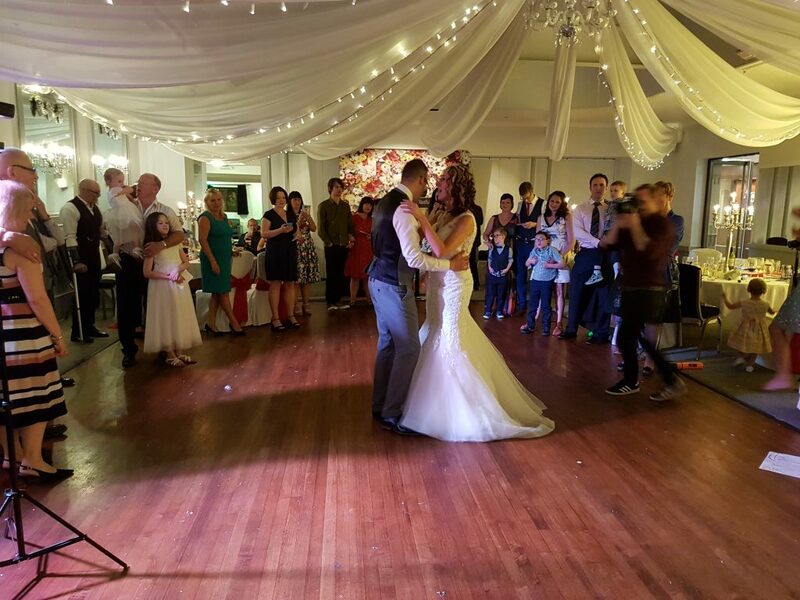 A pleasure to supply DJ & Ceilidh band for Mr & Mrs Allan’s Big Day at the beautiful Stirk House! 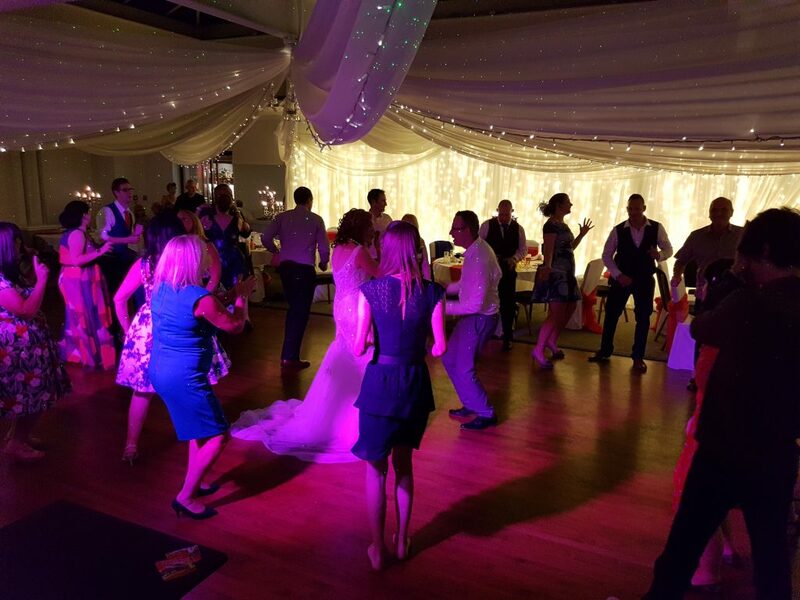 The happy couple booked DJ Andy B for their evening reception to not only play for the adults but to open up with a junior disco party for the children too. This is becoming more & more popular for wedding parties where there are a lot of children expected. 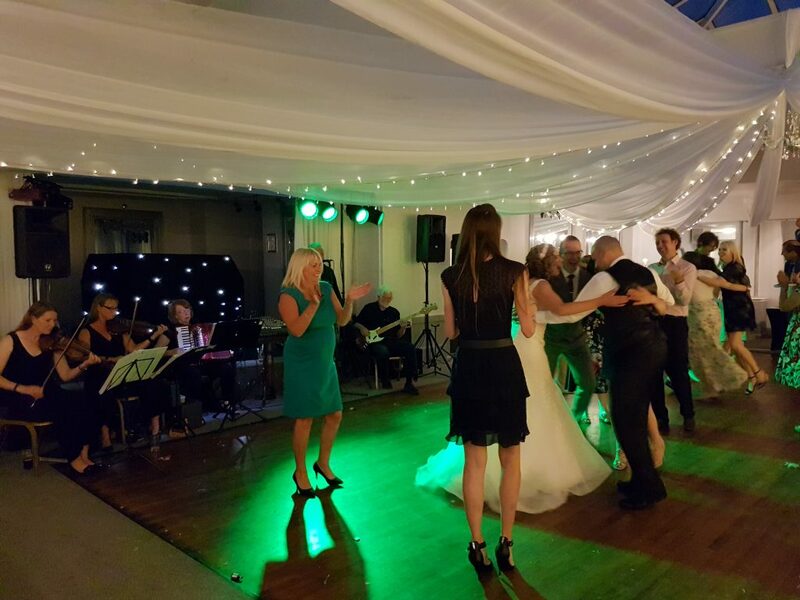 Then we had 2 sets of live music from our very own Toll Bar Ceilidh band with the buffet in between. The band created a fun & lively atmosphere getting guests in to the spirit! Congratulations Mr & Mrs Allan!